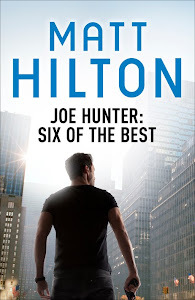 Matt Hilton Thrills: Go For ACTION! 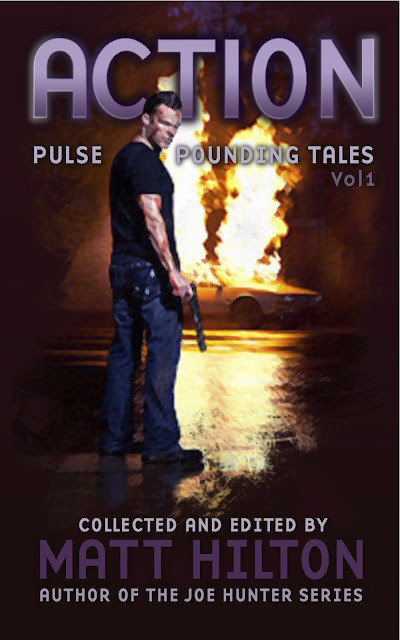 with 37 action-packed stories from some top thriller authors including Stephen Leather, Zoe Sharp, Adrian Magson, Steven Savile and of course little old me. Plus a host of up and comers including Paul D Brazill, Col Bury, Richard Godwin, James Oliver Hilton, I S Paton and many more.